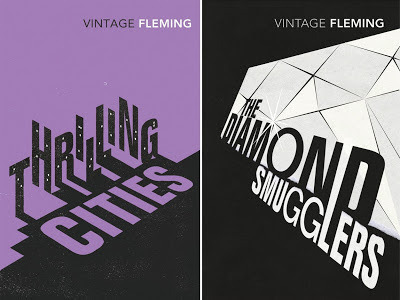 Ian Fleming's two non-Bond books Thrilling Cities and The Diamond Smugglers will be released by Vintage in 2013 with cover art that matchs their recent 007 Classics editions. 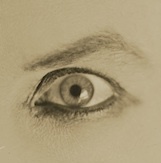 Both books are due out on April 4, 2013. About time ... wonder when we'll get them in Oz? I love thrilling cities. Diamond Smugglers...eh. 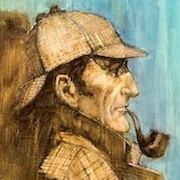 Is there any word if Thomas & Mercer will folllow suit in the United States? Good! About time these books were available again in actual bookstores, not just as online exclusives. And those covers are pretty cool, too - better than most of the Bond ones in that line. I hope Amazon follows suit in the US.